The mail order company based in the Middle East barely attempts to disguise the likely motives of customers buying its gadgets to break into cars. And with those weasel words a lucrative industry has emerged, supplying criminals around the world with a device to render the security systems of millions of cars as good as useless. 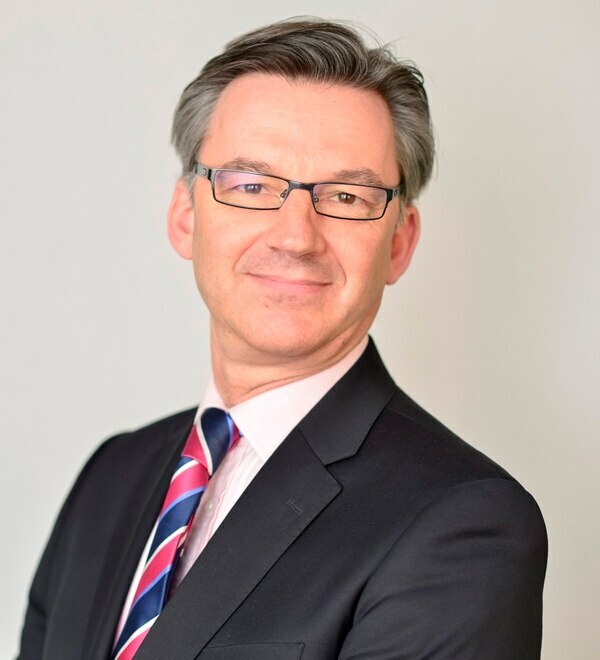 Mike Hawes, chief executive of the Society of Motor Manufacturers and Traders, says: “Manufacturers are investing billions in ever more sophisticated security features and software updates on an ongoing basis. For years, it looked as if the motor industry was winning the battle against the car thieves, as electronic immobilisers and deadlocks, all controlled by remote devices, made modern cars seem impenetrable. Car theft numbers plummeted as the days of entering a car with a wire coat-hanger and hot-wiring the ignition appeared to have gone forever. But it now seems that the criminals have caught up. Last month the Shropshire Star revealed that the number of vehicle thefts in West Mercia had risen by 19 per cent in 12 months, and the motor industry has called for a ban on devices which enable criminals to defeat car security systems. Known as “grabbers” and “jammers”, the devices can be bought online for as little as £40 with, of course, the disclaimer they should only be used for legal purposes. Most modern cars now rely on some form of keyless entry system, while the more basic types involve an infra-red fob with a button that is used to unlock the car. 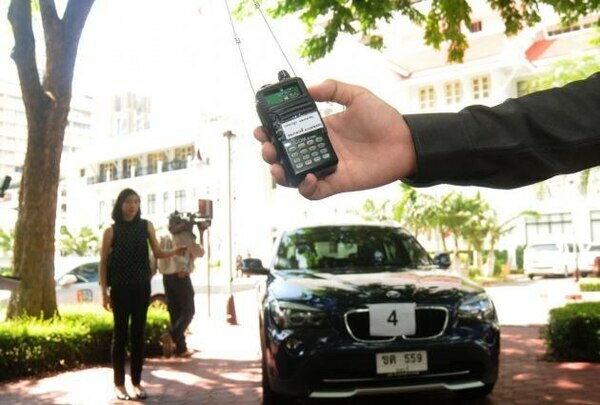 More sophisticated systems can detect the presence of the fob in the driver’s pocket, meaning that he does not even need to touch the device to unlock and start the car. Aside from the obvious benefits in terms of convenience, they also had the benefit of being much harder for thieves to get around than conventional mechanical locks. However, the arrival of jammers and grabbers appears to be putting those strides in security at risk. Of the two, jammers are the simpler devices. Typically, the thief will lie in wait for a driver to park his car, triggering the device when he attempts to lock it. 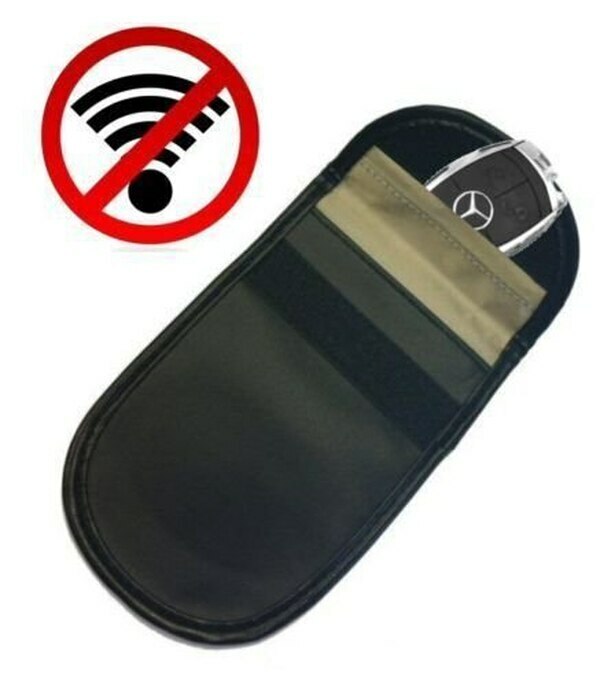 The jammer blocks the signal from the key fob, meaning the car will not lock, but the driver will usually be oblivious to this. Even if he does notice the car has not locked, there is not much he can do about it other than attempt to fix the fault at the earliest available opportunity. 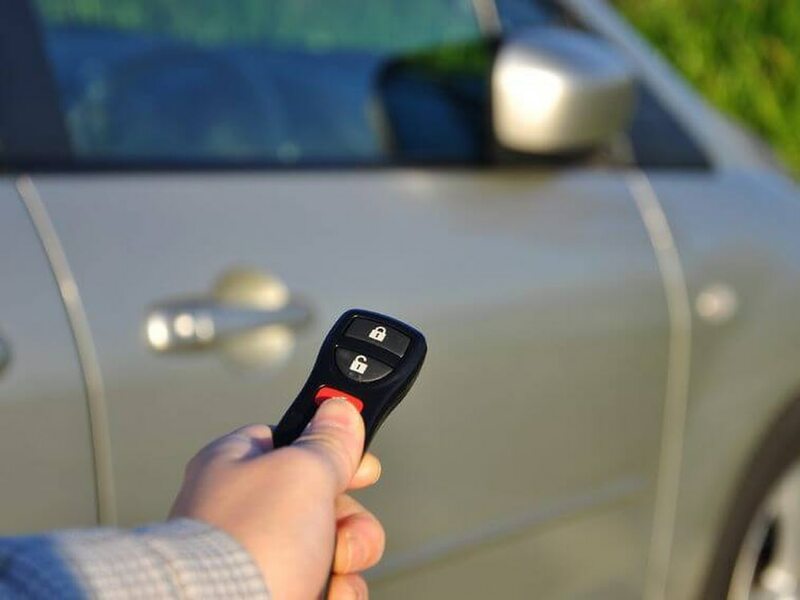 Once the driver has walked away, the thief is free to enter the car and recode the system with a duplicate remote, meaning it is his fob rather than the owner’s which now controls access to the car. If that were not disturbing enough, grabbers take it one stage further, by stealing the entry code from the fob itself – sometimes from inside the owner’s home. Some of these devices are marketed as being able to penetrate walls, doors and windows to access the electronic key-codes to enter the car. It has led to some owners putting their “keys” into microwave ovens, refrigerators or metal tins to stop thieves from detecting their codes, but even this is does not always prevent the “grabbers” from working. In 2012 BMW issued a recall of its pre-September 2011 X5 and X6 models after the BBC’s Watchdog programme revealed they could be stolen within seconds. Many viewers later contacted the programme, saying the company had failed to contact them about the security upgrades and that their cars had subsequently been stolen. BMW also insisted that none of its later vehicles could be stolen in this way, although Lord Valentine Cecil told the programme how his 2013 X5 was stolen using the same method. While anybody carrying a grabber or a jammer would theoretically run the risk of arrest for the offence of “going equipped”, this is inevitably like finding a needle in a haystack. The advert for one supplier of jammers not only claims its devices offer “total anonymity” due to their encryption, it also boasts that because its customer database in located in the Middle East, “no-one can have access to it”. Last year, a reporter working for a national newspaper bought a device for £500 from the boss of a car wash in the West Midlands. The man who sold the gadget claimed he was pocketing £20,000 a day from using the devices to steal cars. The Association of British Insurers warns that if cars become more vulnerable to thefts, it will inevitably lead to higher insurance premiums. A spokesman says: “The theft risk will be one of many factors taken into account by insurers when assessing the price of your motor insurance policy. 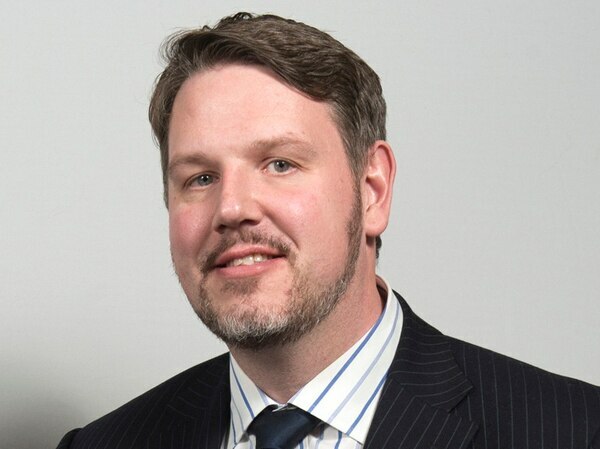 West Mercia police and crime commissioner John Campion says extensive work is being done at both a local and national level to tackle vehicle crime. “I have made an investment in protecting communities, through schemes like We Don’t Buy Crime and by giving officers the tools to police more visibly,” he says. But he says banning the sale of electronic devices was a matter for government. “However if it was of benefit to our communities and to our police force, in terms of reducing demand, it would be a decision I would welcome,” he says. A spokesman for the Home Office confirms it has received Mr Hawes’ letter, and will respond in due course. He says the Government was determined to tackle all types of crime: “One vehicle-related theft is one too many,” he adds. He says police already have the powers to arrest those suspected of carrying out vehicle-related theft, and those suspected of carrying items with which to commit a crime. But he adds: “We know the methods used by criminals are constantly evolving, which is why we will continue to work with the police, industry and others to consider the evidence around new technologies and what more can be done to tackle emerging threats. So given all that, how can motorists protect themselves against this new generation of car thieves? Andy Barrs, head of police liaison at car security company Tracker, says keeping electronic fobs in a metal container will reduce the risk. “Whilst the relay devices can receive signals through walls, doors and windows, metal is its enemy, so putting keys in a metal tin or the microwave is a cost effective way to thwart the criminals,” he says. However, some experts have warned that this can be far from foolproof, particularly as microwaves will have non-metallic parts which the devices will be able to penetrate. As an alternative, Mr Barrs suggests buying a pouch, known as a Faraday wallet, which has been deliberately designed to block signals. These are available for under £5. Then again, there is also the low-tech solution. My car is protected by a heavy-duty steering lock I bought for £50 in 1997. It has proved a worthwhile investment.